﻿ Am I Fit Enough to Trek the Inca Trail? The Inca Trail: Am I Fit Enough? 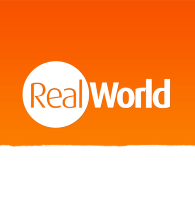 This has to be one of the most common questions we answer here at RealWorld: am I fit enough to trek the Inca Trail? This high-altitude trek certainly isn’t the sort of thing you do every day, but the good news is that with careful preparation, there’s no reason that almost anyone shouldn’t be able to attempt and complete this fantastic trek to Machu Picchu. 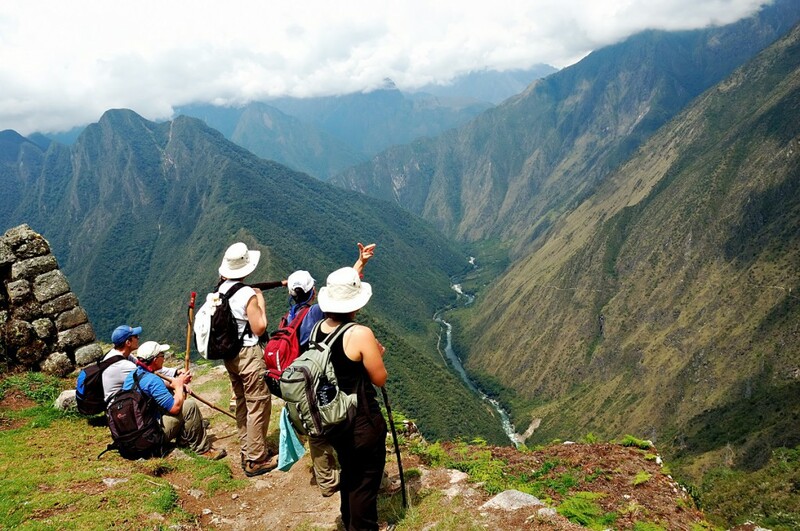 We say “almost anyone” because we mean that there are is no specific required level of fitness for the Inca Trail. We’ve literally had people from 12 to 70 complete the trail, and many (most?) of our customers have never done anything like it before, let alone in Peru. So age is no barrier. However, we do say that a basic level of fitness is needed: after all you are going to be walking for several hours a day, for four days in a row, and all of those at altitude. What we usually suggest if you’re not sure if you are fit enough to trek the Inca Trail is to ask yourself: Could I manage a 5-6 hour walk here in the UK? Or, if you’ve never tried a walk of this length, do you do any other form of regular exercise? If you go to the gym, swim, play football, even if you do a lot of gardening – all of those are good indicators that with decent acclimatisation you’re unlikely to encounter serious problems. Even if you really don’t do any sort of regular exercise, you shouldn’t automatically discount trekking the Inca Trail. After all, it is meant to be a challenge. Remember that all our groups travel with two guides to ensure that everyone can take things at their own pace, so if you need to take your time over things that’s not a problem at all. That said, if knees or other joints cause you pain, or if you have other specific health concerns then the best thing to do is speak to your doctor – although you might be surprised by how encouraging they are. If after all this, you really don’t think the full four-day Inca Trail trek is for you, then why not think about doing the shorter one-day Inca Trail instead? No matter what your level of underlying fitness, there is no doubt at all that the key factor to successfully completing the Inca Trail is altitude acclimatisation. With the bulk of the trek lying between 3,000 and 4,000 metres above sea level, this certainly isn’t just a walk in the park. That said, if you dropped the Inca Trail closer to sea-level, it wouldn’t rate as a particularly challenging walk compared to others in the UK, for example. Most studies show that general fitness has little to no bearing on acclimatisation speed at all, so it doesn’t matter whether or not you’re fit enough to trek the Inca Trail: you need to spend an absolute minimum of two full days acclimatising at comparable altitude before the start of the Inca Trail. Luckily, you’ll need to be in Cusco (3,300m) to start the trek in any case, and it’s hard to think of a more interesting place to spend a few days! Something like this itinerary would be fine. Those two days really must be seen as a minimum requirement, however – every day you spend beyond that will make things easier and easier. If you’re not 100% sure whether you’re fit enough to trek the Inca Trail, or have really never done anything like the Inca Trail before, then aim for at least four or five days: you really won’t regret it. In fact, for preference, we recommend giving yourself a really good, gradual acclimatisation schedule by spending a few days in and around Arequipa (2,300m), then heading into Colca Canyon (ranging between 2,400-4,000m) and then up to Lake Titicaca (3,800m) before you even get to Cusco. If you do this, you’ll have had over a week at altitude before you start the trek, and we think you’ll be pleasantly surprised by how you cope. 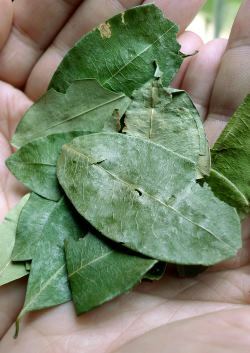 And if you feel you need just a bit of assistance to make it over those high passes… do as the locals do and get chewing on those coca leaves! Am I Fit Enough to Trek the Inca Trail? If you’re still undecided, take a look at our complete Inca Trail guide and tips page for more detailed information, including day-by-day itineraries and packing lists. And if you’ve decided it’s not for you, why not consider an alternative route to Machu Picchu?